A builder from County Derry, Ireland, who bagged a €500,000 EuroMillions Plus prize on Tuesday, said he'd been intending to leave the Emerald Isle in search of pastures new, but would now be revising his plans. "Things aren’t good if you are a builder in Kerry," the winner said. "I'd been planning to emigrate to make a better life for myself…. now I don’t need to." He has opted to remain anonymous, but the National Lottery Ireland says he won on a €6 Quick Pick ticket he purchased at a Spar store in Tralee on the day of the draw. EuroMillions Plus is a game played in Ireland. 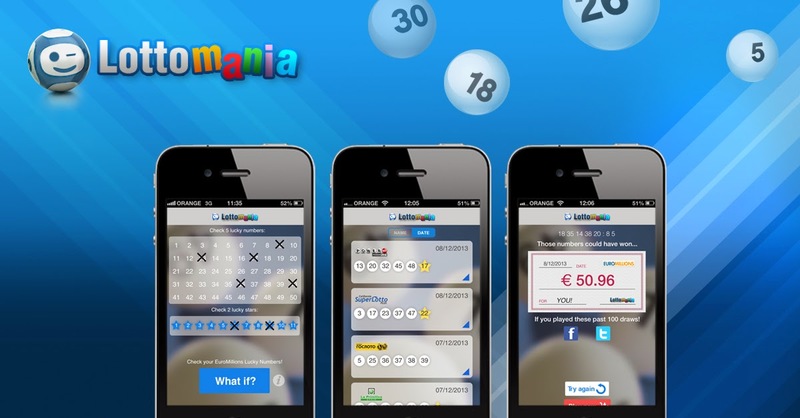 It gives players the opportunity to win additional prizes from their EuroMillions numbers.